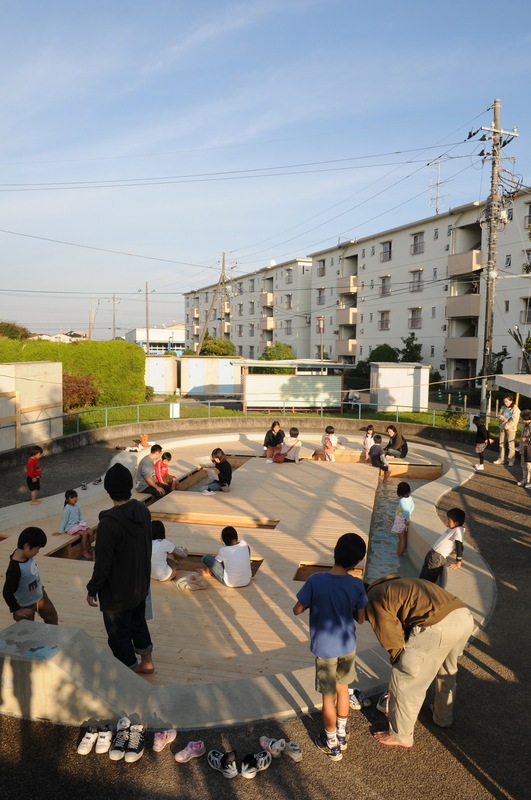 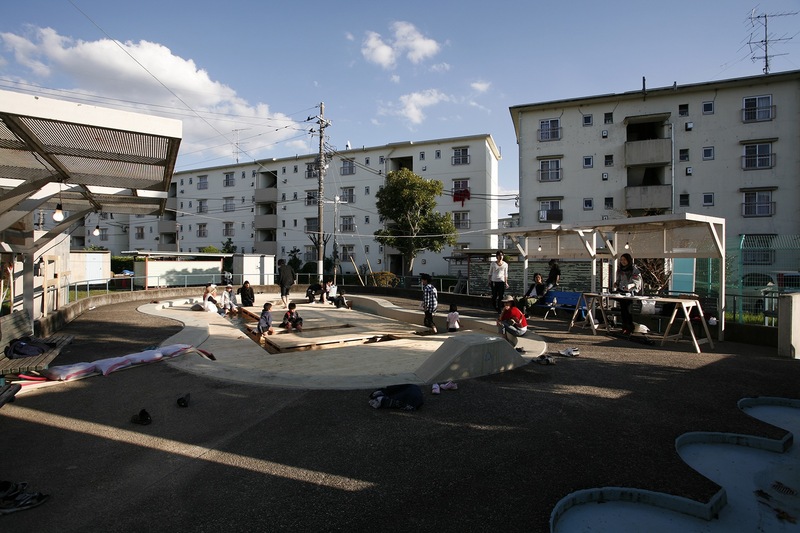 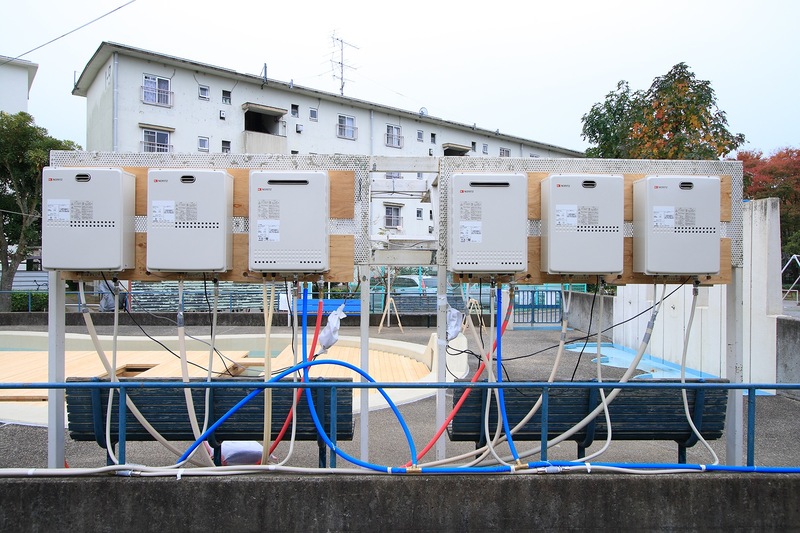 The art event on the theme of a "housing complex" was performed in Toride-shi, Ibaraki. 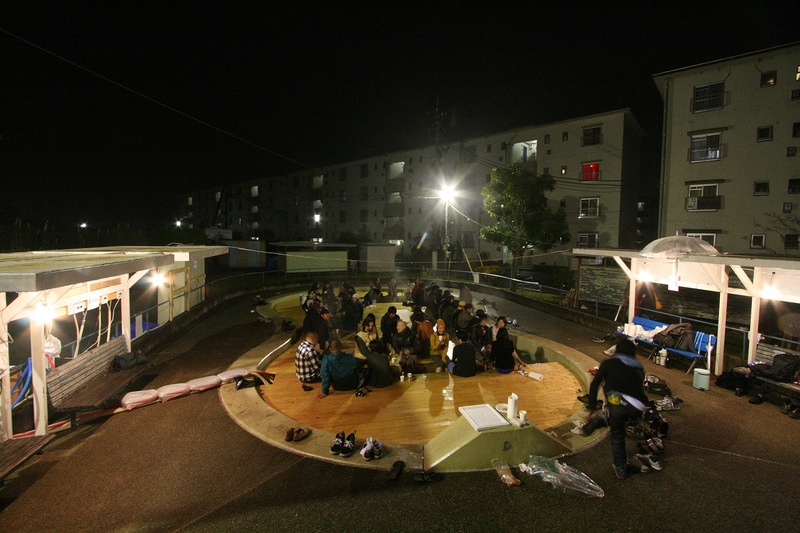 It is the plan of staying at a housing complex for one month, and carrying out local work. 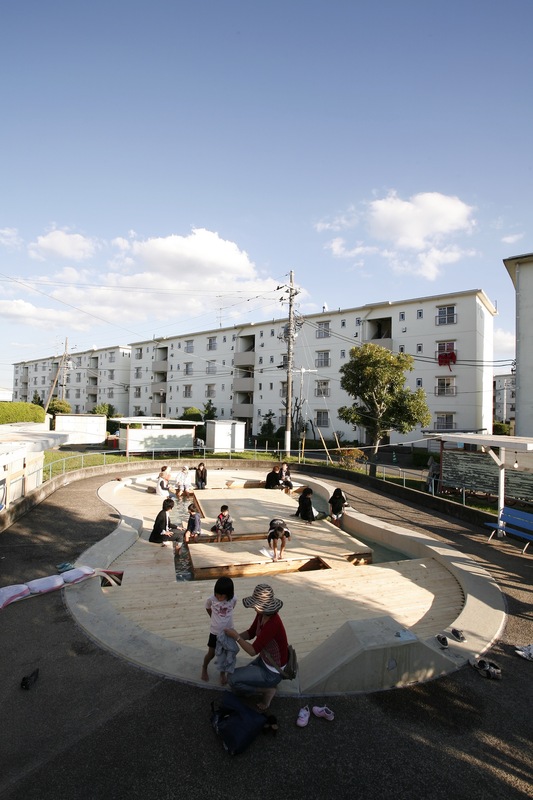 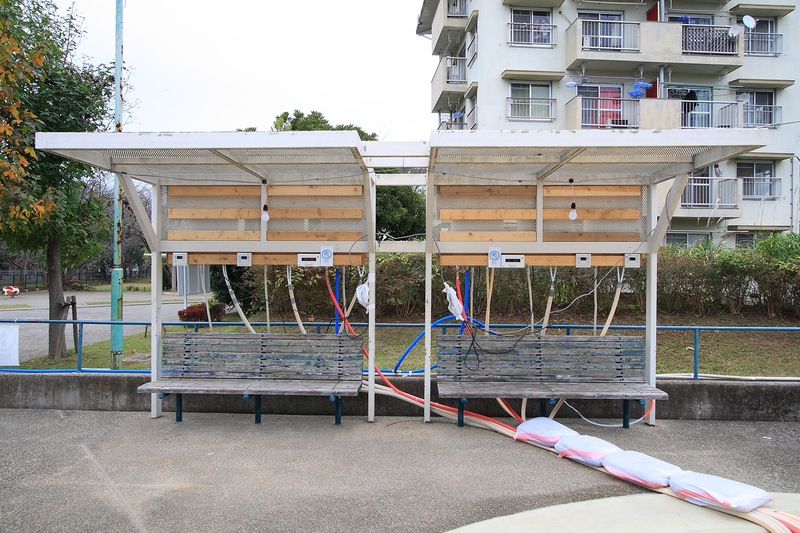 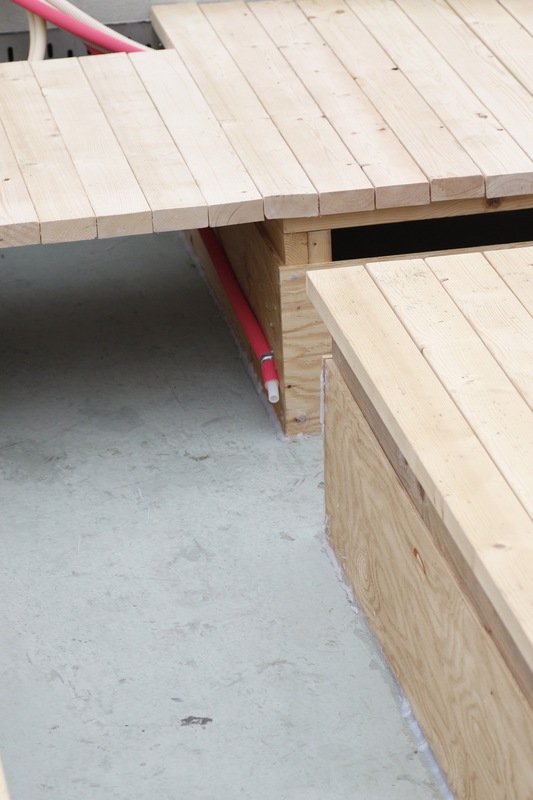 Ashiyu project's attention was paid to the "children's pool" in the field research towards a project. 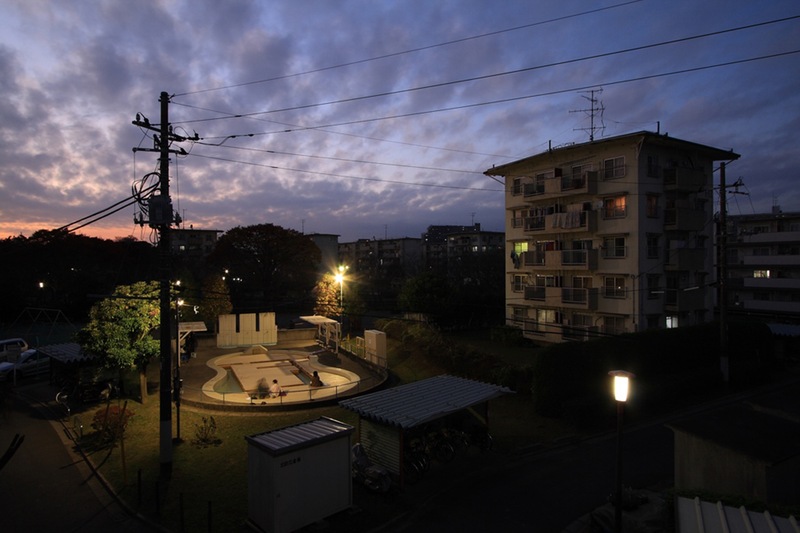 Appearance that pool is standing quietly in the apartment complex was very attractive. 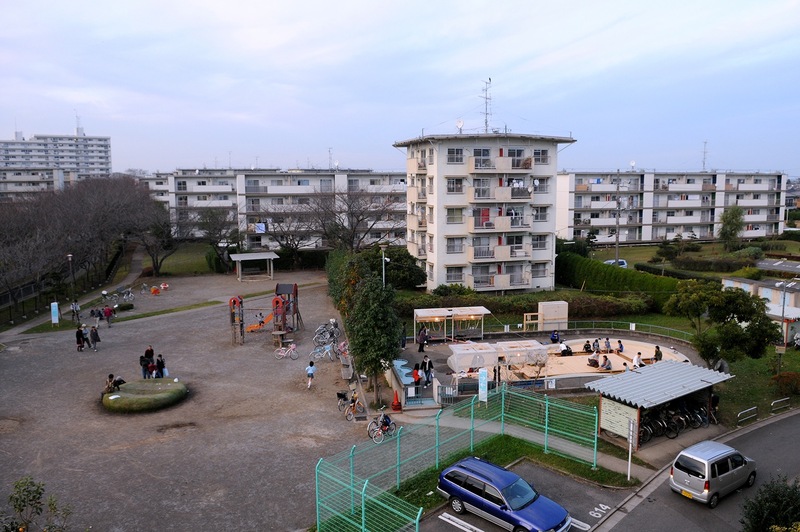 5000 people live in the apartment complex. 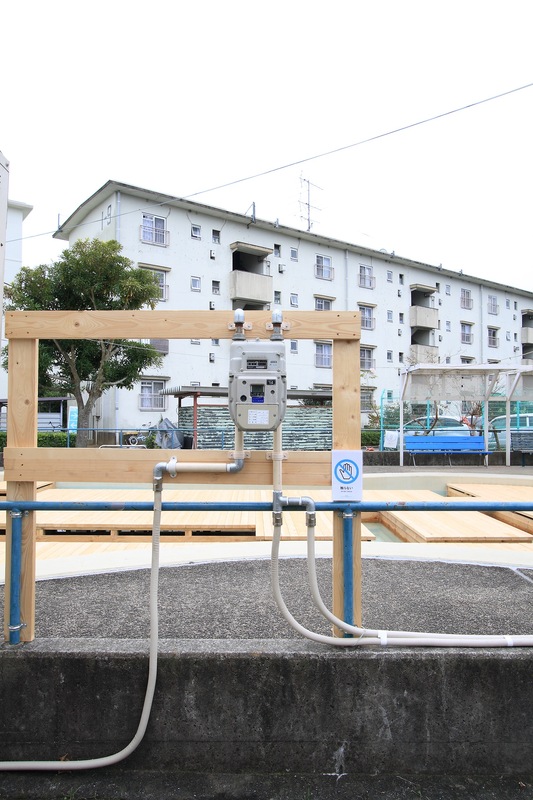 Furthermore, it turned out that a pool is used in the process in which the research is advanced only in summer, or that aging and a decrease in the birthrate progressed and resident composition has changed with pool construction that time. 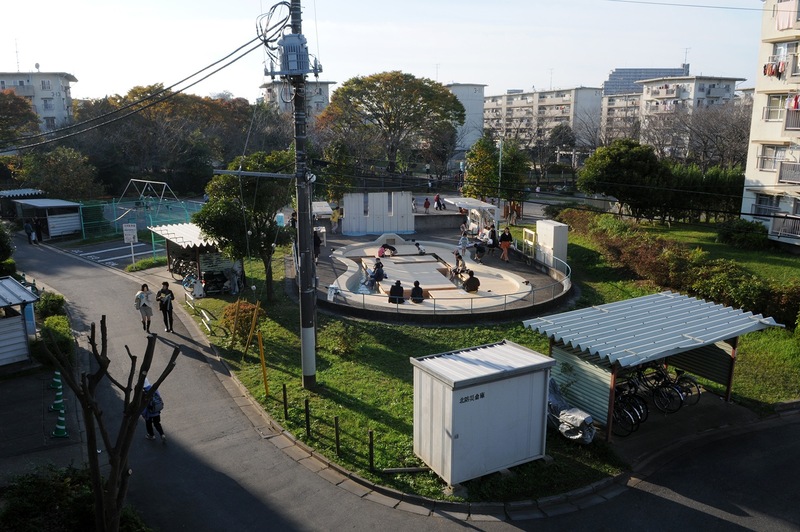 Then, the saying for converting the blank function of "the children's pool of winter" into the place where a broader generation can involve a "footbath" program was set up, and it used as the missions of a project to make "the scenery that people gather in a pool out of season."